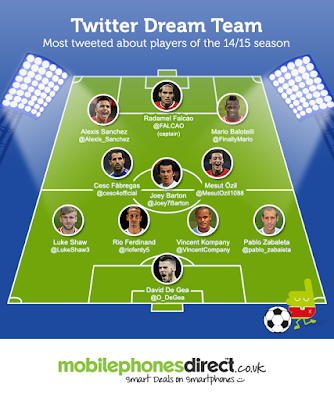 Premier League Twitter Dream Team - Most Tweeted about Players of the 14/15 season. As we all know Social Media has taken talk and interaction about Football above and beyond where it used to be. 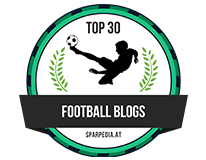 Now with access to the likes of Twitter, you can find out the latest about your club and opinions of Football fans all over the globe. Mobile Phones Direct have produced the image above revealing just which of the Premier League's players have been Tweeted about the most over the course of this season and it's surprising to see only ONE Chelsea player mentioned! As you can see, only Cesc Fabregas makes it into the top eleven players and that for me is surprising. I would have thought players such as Eden Hazard and Diego Costa would have been right up there after their exploits this season but I was wrong. Looking at the players above, you realise that it's not been about their performances this season but purely because who they are! What do you think? 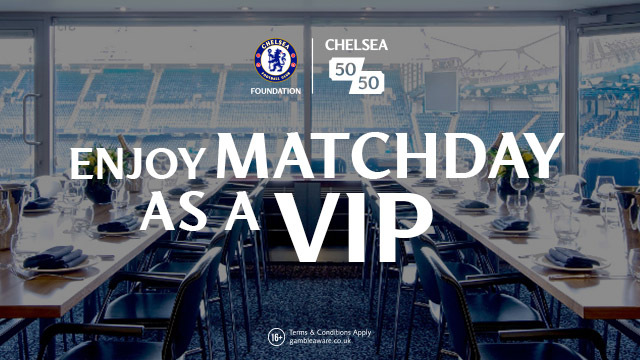 Are you surprised there isn't more Chelsea players featured in the top eleven?